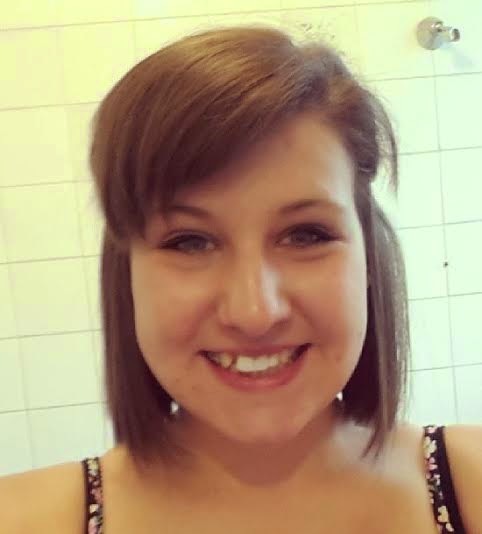 Hi I'm Kelly, I'm 19 years old and from Feltham, Middlesex. I'm a sales assistant at EAST in Kingston and left college last year after studying English Language and Literature and Performing Arts. My blog, The Book Faerie's Nook, is where I post my own writing, book related events/news, reviews and features. I decided to start up a blog when applying for university last year. Because I wanted to study English and Creative Writing I needed a portfolio of my work. I also wanted to be able to share my work, and then my blog was born. Originally it didn't really have a name, just my initials KH with a simple logo I had made and had a very simplistic design, which was fine for what I wanted it for. 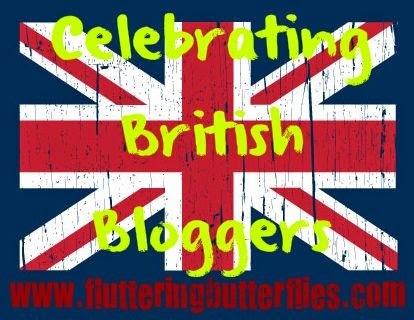 It is only recently that I have given my blog an identity with a name and design, lol. I've always loved books and reading. My Grandad used to make up Wind In The Willow's stories for me and I used to make my dad read me Thomas the tank engine books when I was little, he'd always skip sections to get to the end quicker although I was none the wiser! It was only after my Nan died that I became an avid reader, finding comfort in books. I loved the way I could dive into a book (the Study series) and escape the real world. From that I fell in love and just carried on reading. How important it is to give your blog a clear identity and name from the very start! Also how important getting your blog noticed becomes. Nowadays I'm either at work or asleep, lol, but I used to be part of a Musical Theatre group and do shows 3 or 4 times a year. I also used to play the flute up to grade 3. My writing is probably what I would like my blog to be best known for, that's why I started it. But I also want it to be something my readers can get involved in and want to keep up to date with what's going on. Because I've only recently given my blog attention again and started getting involved in things, my best experience would be getting the chance to attend the book bloggers event at Mira Ink to meet other bloggers and Maria V Snyder. This is a no brainier. It's Poison Study by Maria V Snyder. I started reading it on a Friday evening and by 3am Saturday morning I was finished. No other books have come close to being my favorite or have made me fall in love like Poison Study! 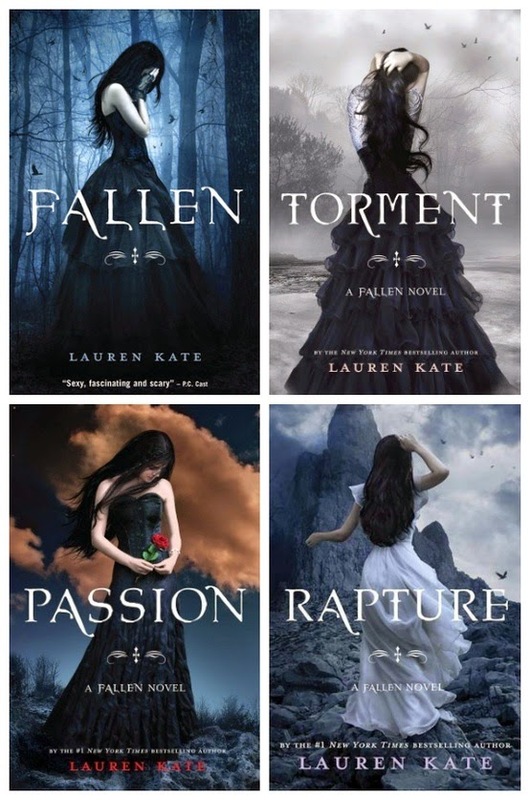 The Fallen Series by Lauren Kate, although by the end of this year everyone will know about it. I'd also really like Maria V. Snyder's books to become more known as the looks and questions I get when I say what my favorite book/author is gets very annoying. I haven't found any through blogging, however I found the currant book series I'm reading, Caledonia Fae by India Drummond, through FreeBooksy, a company that email you deals for free books daily based on what you like. Been there, done that ;) lol. Maria V Snyder. That's a tricky one, I don't really know. I guess the constant will they won't they, but then I love that at the same time. Valek from Poison Study by Maria V. Snyder. Hands down! What do you think of Kelly's answers? 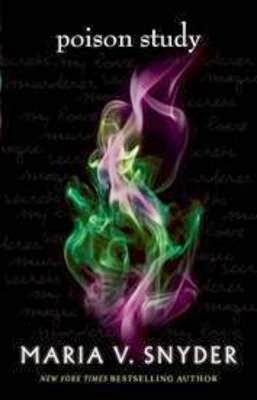 Do you love Valek and Poison Study by Maria V. Snyder? Do you love/hate the will they/won't they? Do you find it hard to juggle that work / blogging balance? Let Kelly know in comments!